Samsung has introduced a new smartphone with a screen that bends around the side of the device. The tech giant says the new Galaxy Note Edge will let users have quick access to frequently used apps, alerts and device functionality, event when the screen is closed. 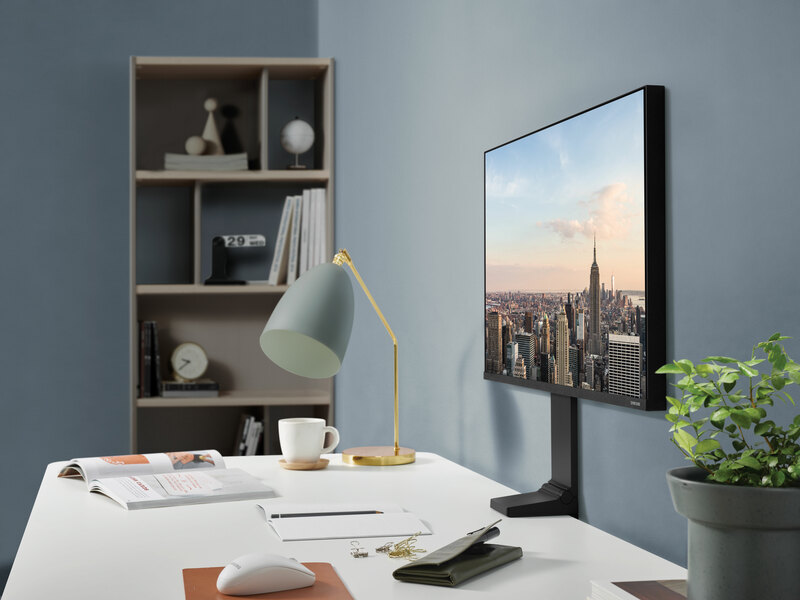 It will also let users receive notifications on the edge screen while, for example, watching videos on the main screen, Samsung says. 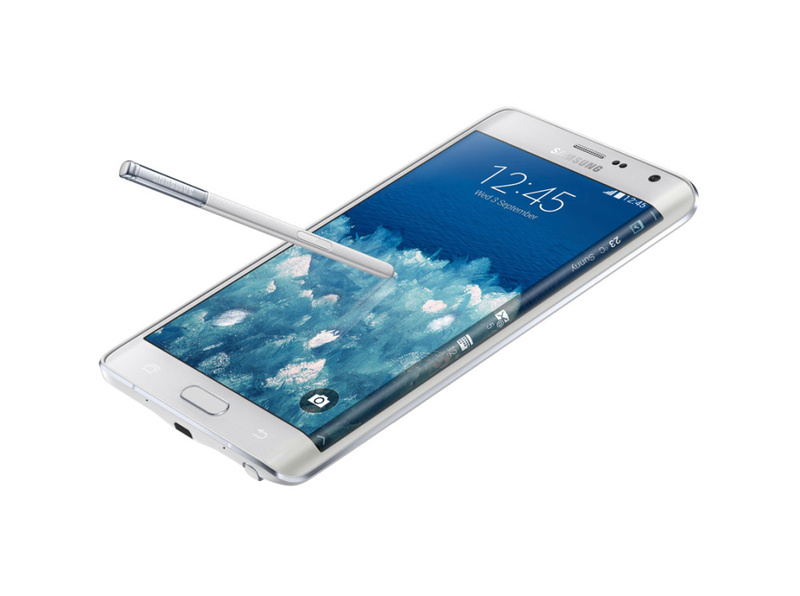 Samsung says the Note Edge will be available in the UK soon, in both black and white colourways. 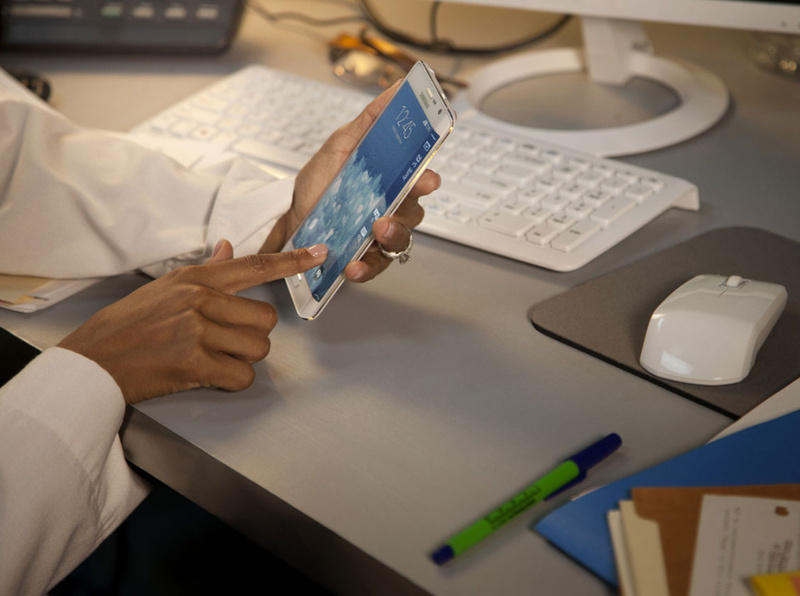 The Note Edge was unveiled alongside the Galaxy Note 4, the latest update to Samsung’s Note range. 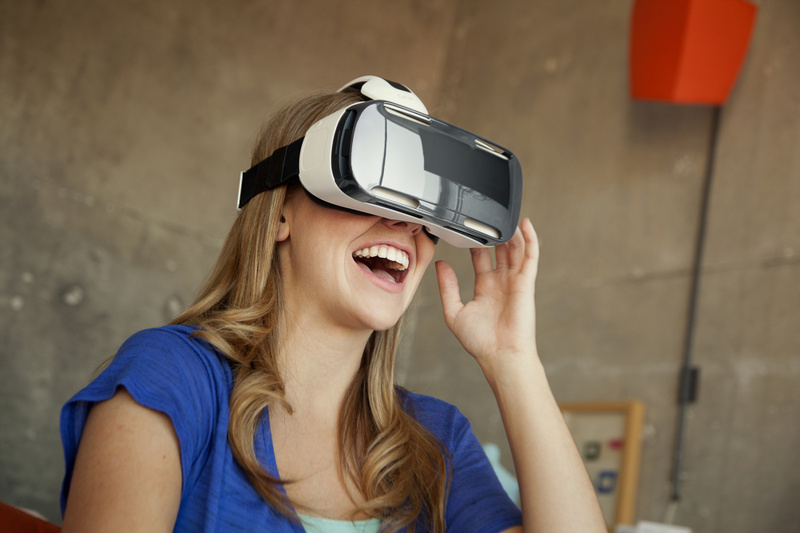 Samsung has also unveiled the Samsung Gear VR headset, which is powered by Oculus technology and, says the company, ‘delivers a completely new way to experience and consume mobile content’. The headset docks with the Galaxy Note 4, so that the two can be used together. Last week Samsung unveiled an update to its Samsung Gear smartwatch, which can operate independently of other devices and is dubbed by the company as ‘a smartphone for the wrist’. Samsung’s rival tech giant Apple is planning a 9 September launch event, at which it is expected to unveil its own smartwatch model as well as the next-generation iPhone 6 and updates to the iPad.